Align with the truth of who you are. Connect to solutions to reach your human potential. Awaken your inner purpose and live your destiny. 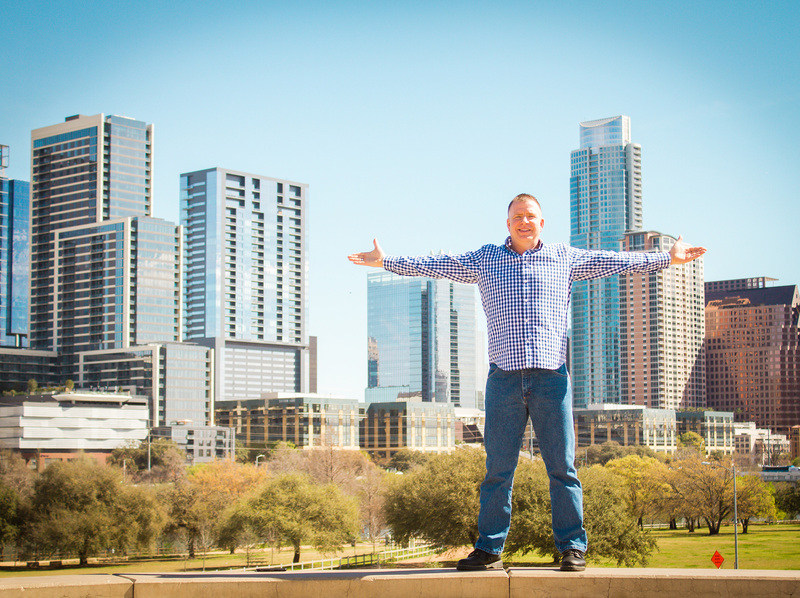 Paul is affiliated with SOULDIERS INC, a network of coaches and consultants who leverage a deep understanding of human behavior, business acumen, and soul sciences to help individuals and businesses thrive. SOULDIERS actively live by the disciplines and ethos they share with their clients.